For cool little customers, the Maxi-Cosi Summer Cover helps to keep temperatures down in the hot summer months. 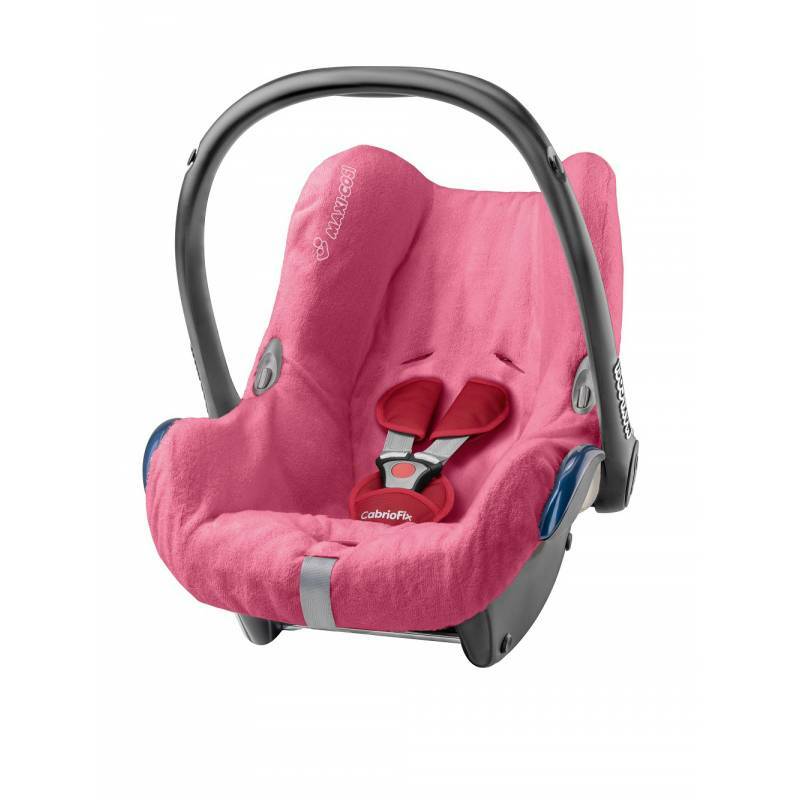 Designed to protect your Maxi-Cosi CabrioFix car seat (sold separately), this cover fits quickly and easily over the standard cover; you don’t even need to remove the harness. The Maxi-Cosi Summer Cover is made from breathable cotton fabric and keeps moisture away from your baby, providing added comfort for your little one on warm sunny days. It is especially useful if your Maxi-Cosi CabrioFix seat is dark-coloured. The Summer Cover comes in a range of bright colours to complement your Maxi-Cosi CabrioFix, and is machine washable up to 30˚C.